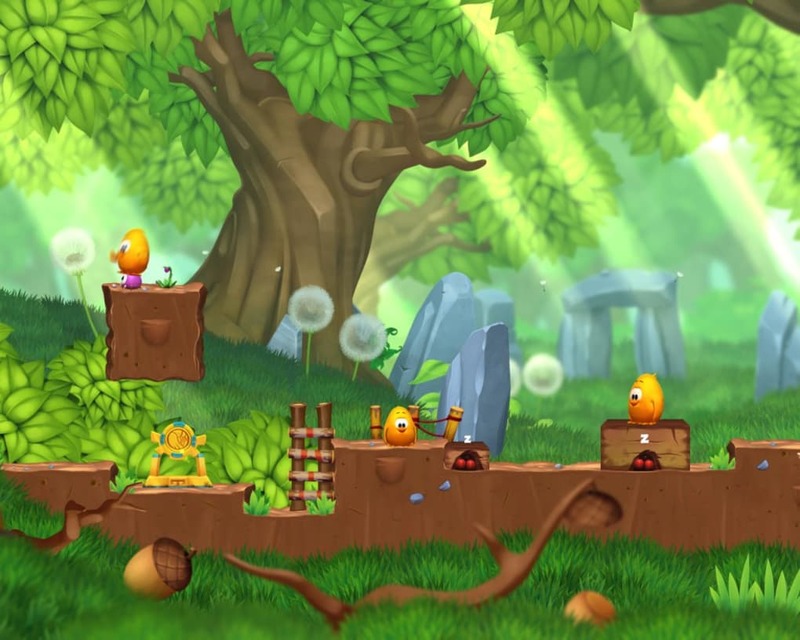 Toki Tori 2+ is an adaptation of the Wii U game released in Spring 2013. 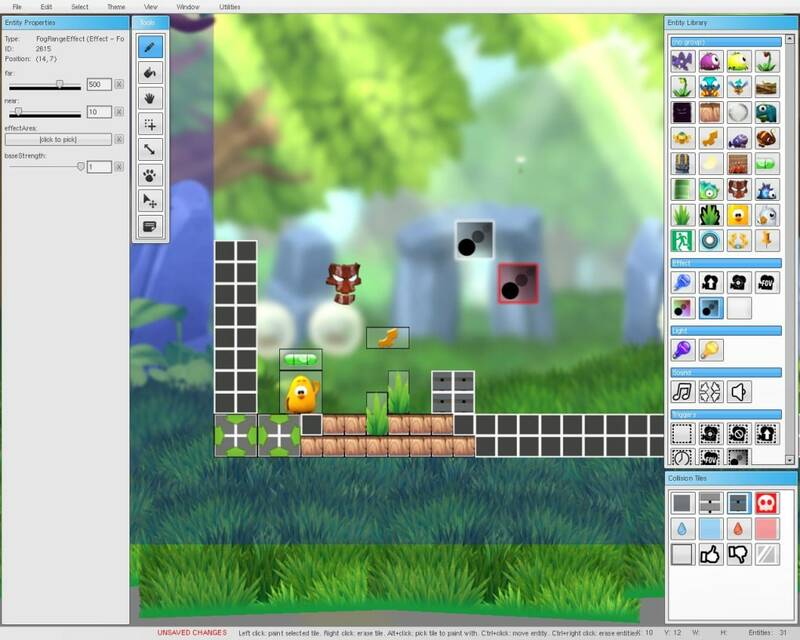 The game is essentially identical to the console version, with some extra levels and, above all, a really good level editor to unleash your creativity. The game is pretty extensive and it's a real pleasure exploring the many environments available. The game's difficulty gradually increases, eventually causing you to pull your hair out in frustration! 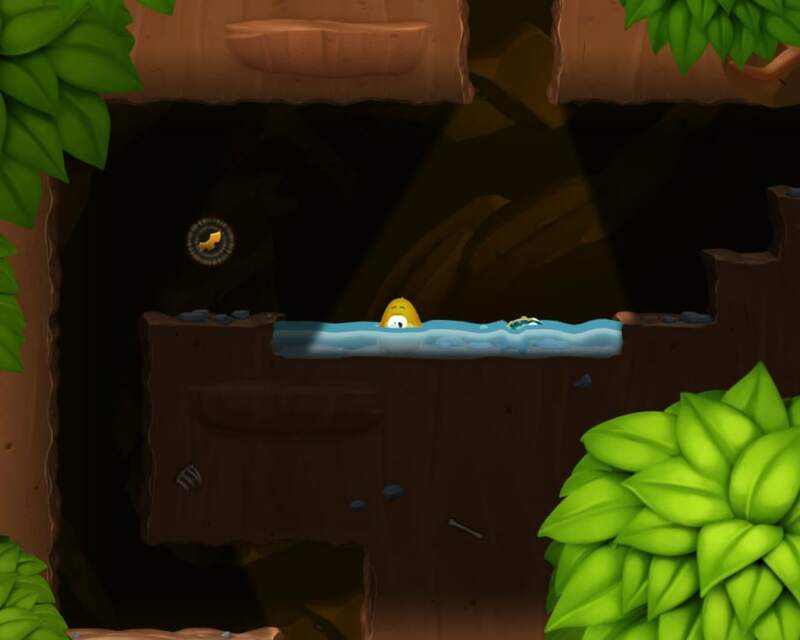 The gameplay of Toki Tori 2+ is based on simplicity. Aside from the arrow keys, you need two buttons: jump and sing. You have to create melodies with your birdsong to activate special powers that guide you through the levels. 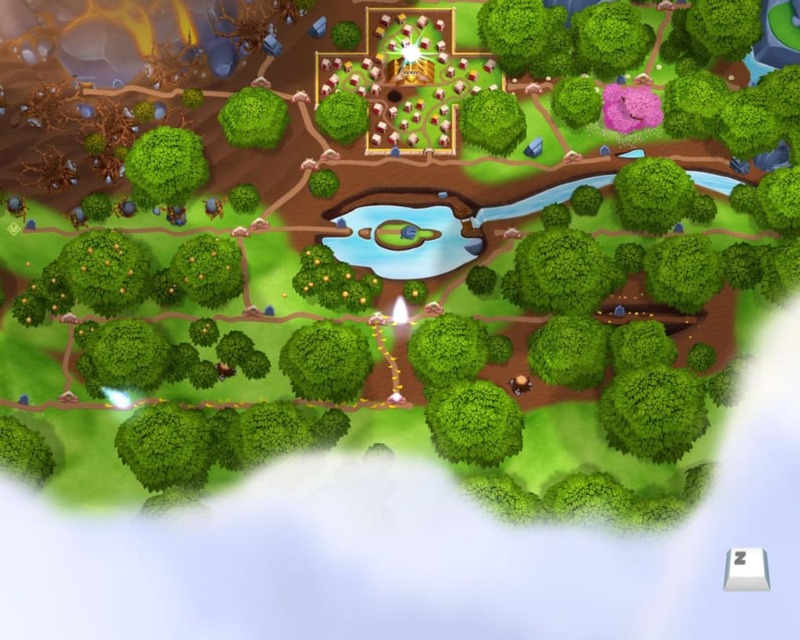 The gameplay is original but lacks a bit in depth, and although the difficulty increases, you may end up going in circles, perhaps because the concept behind the game is a bit too simple. Graphically speaking, Toki Tori 2+ is truly magnificent. The environments are full of life and bursting with colors, and it's a real treat to see all this wildlife come to life before our very eyes. 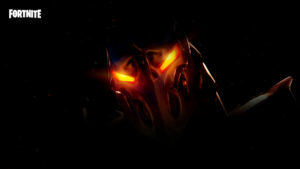 The animations and sounds of the main character all contribute to our total immersion in this wonderful world. It's too bad the music quickly becomes repetitive and somewhat annoying. 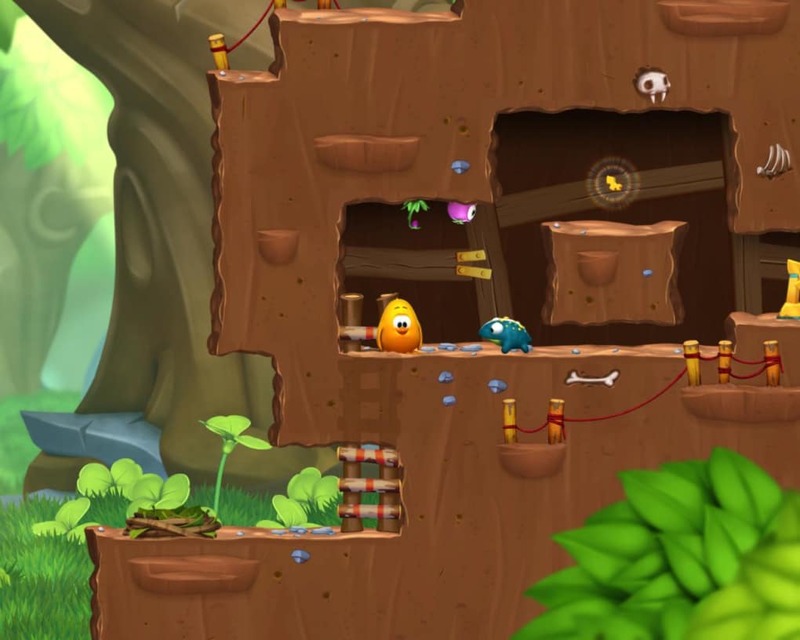 Those who love puzzle games will be won over by Toki Tori 2+. It's a real treat both for the graphics and the gameplay. It's a shame though that the gameplay has been simplified since the first incarnation, a risk that might put off some players. 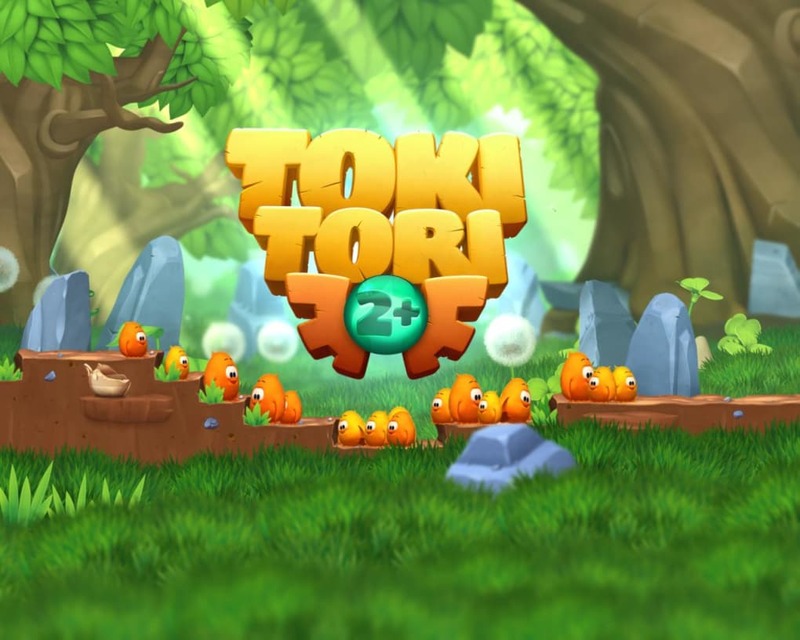 What do you think about Toki Tori 2+? Do you recommend it? Why?